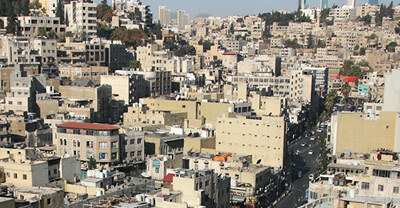 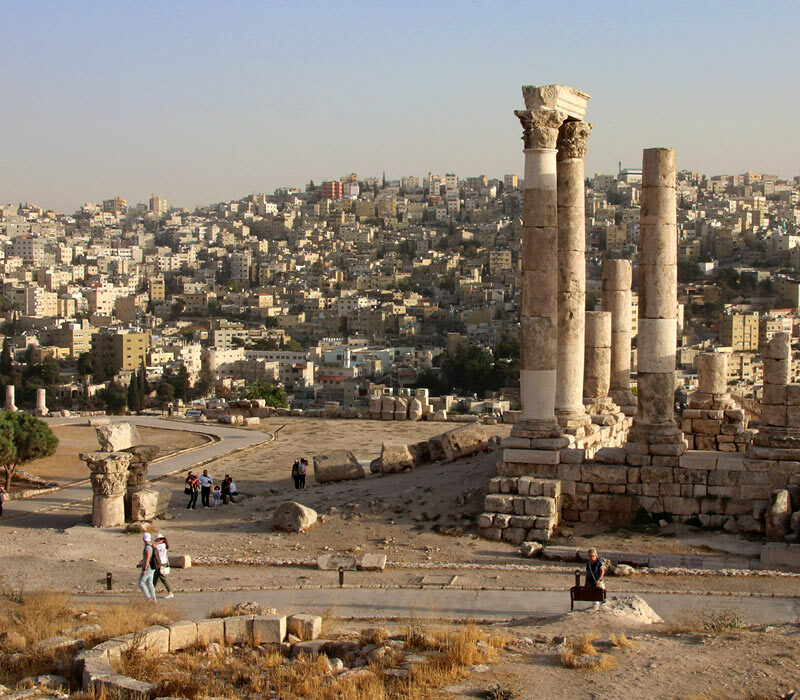 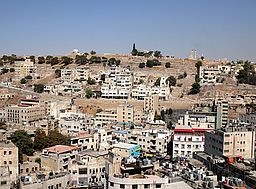 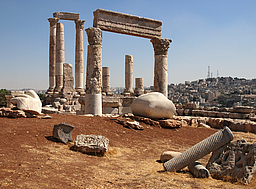 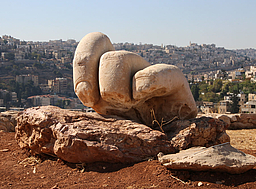 Amman's Citadel is perched on top of Jabal Al Qal’a, one of the city's highest hills. 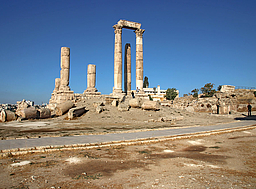 Visitors can walk through this astounding open-air museum gaining an insight into Jordan's history, while enjoying magnificent panoramic views. 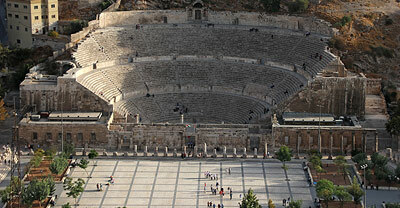 Archaeological highlights include: Bronze Age Cave, Ammonite Palace, Roman Temple, Byzantine Basilica, Umayyad Palace, Mosque and Cistern. 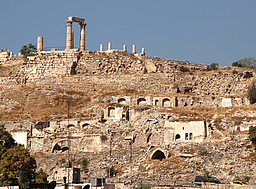 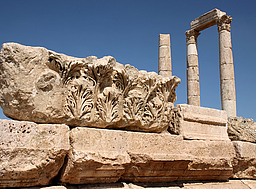 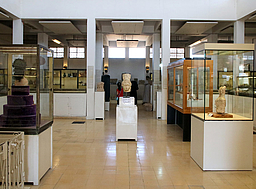 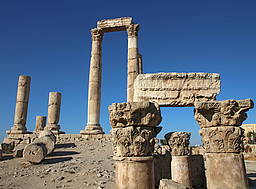 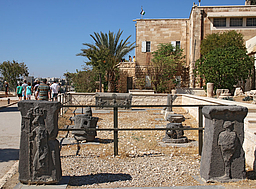 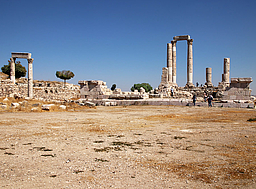 The Citadel is also home to the first National Archaeological Museum, which houses a collection of artifacts found in Amman and other sites in Jordan.